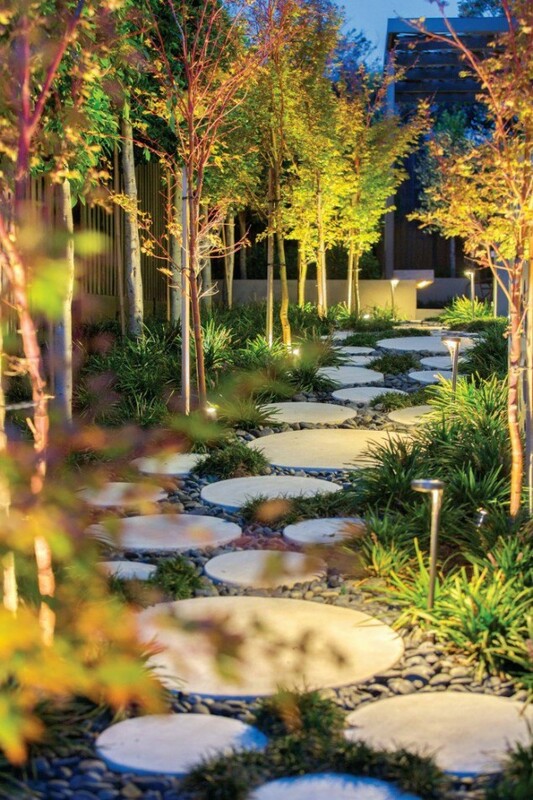 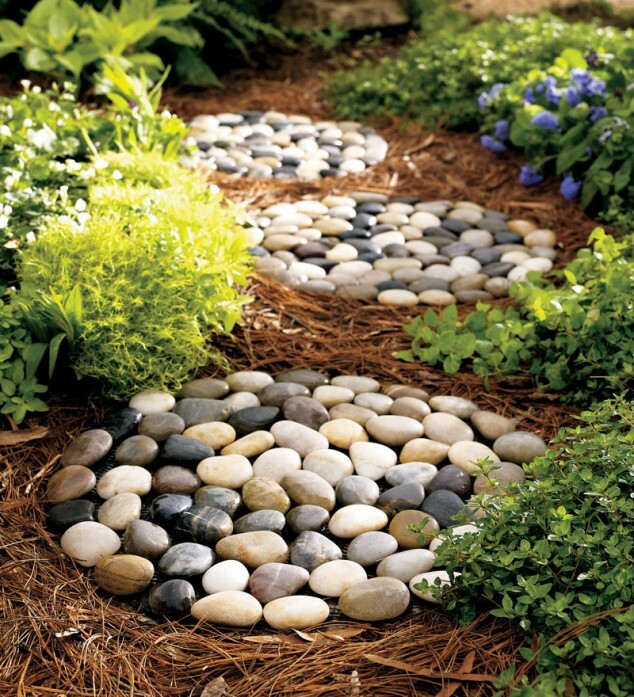 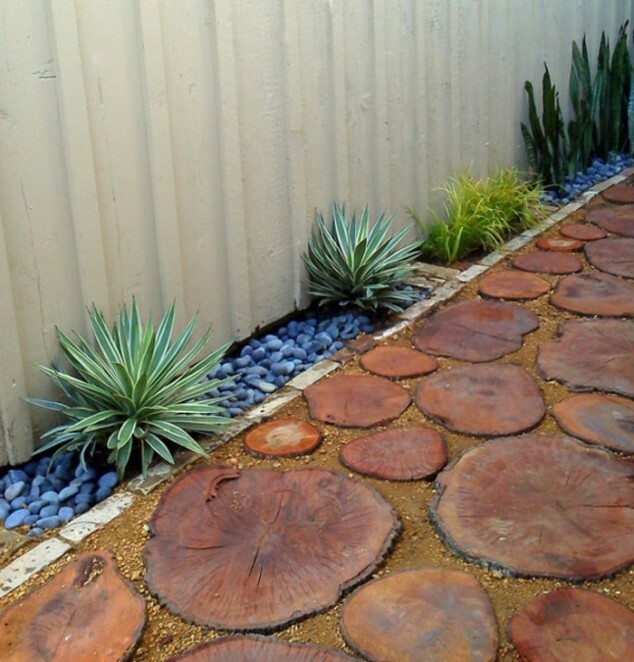 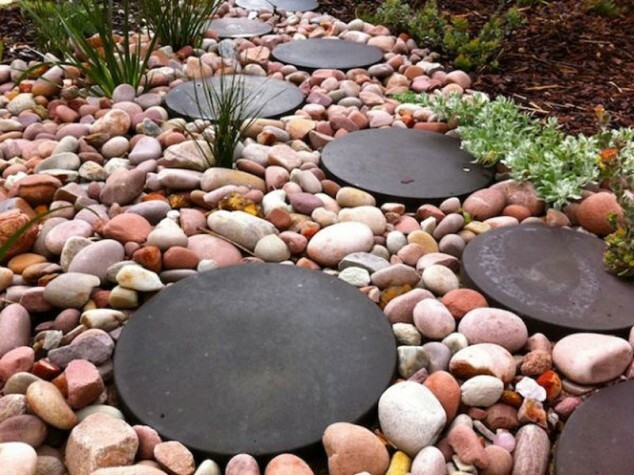 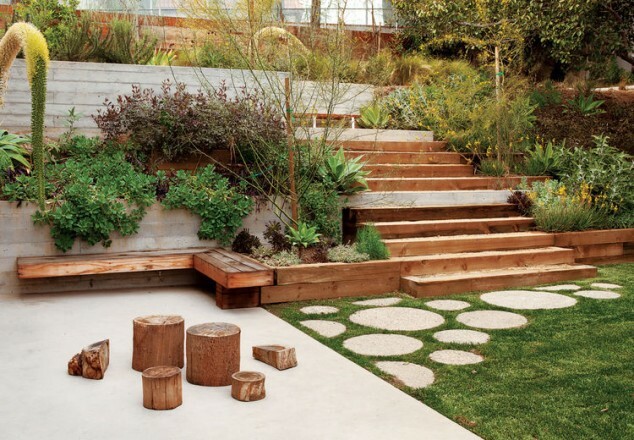 You can use stones as pavers, river rocks or bigger wood slices for this purpose. 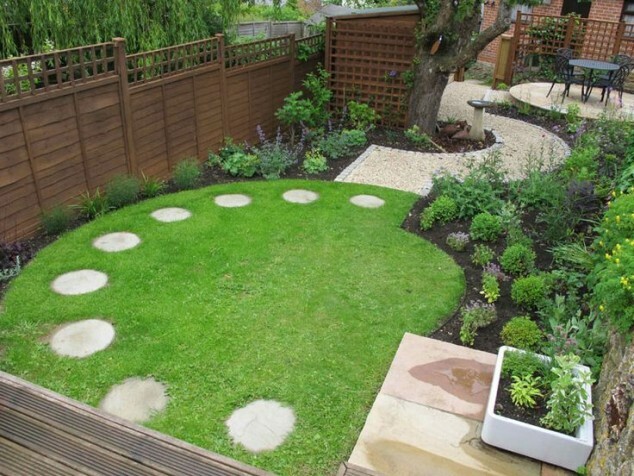 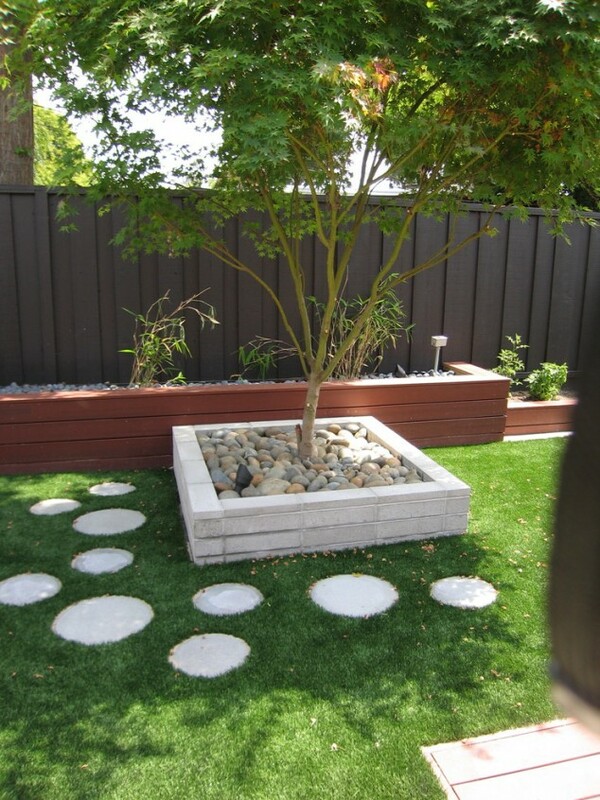 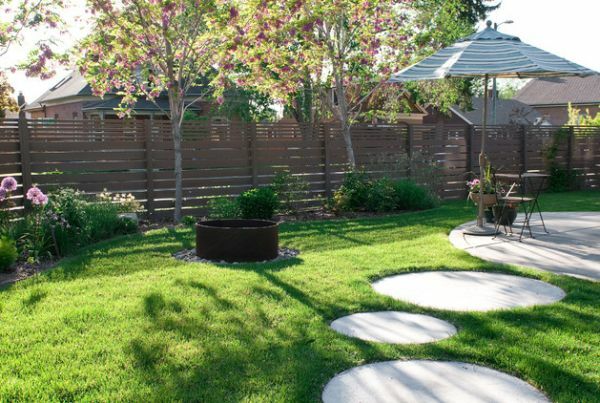 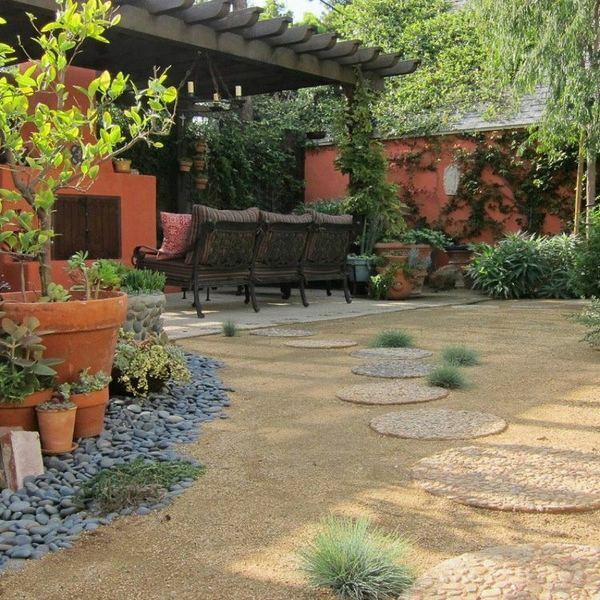 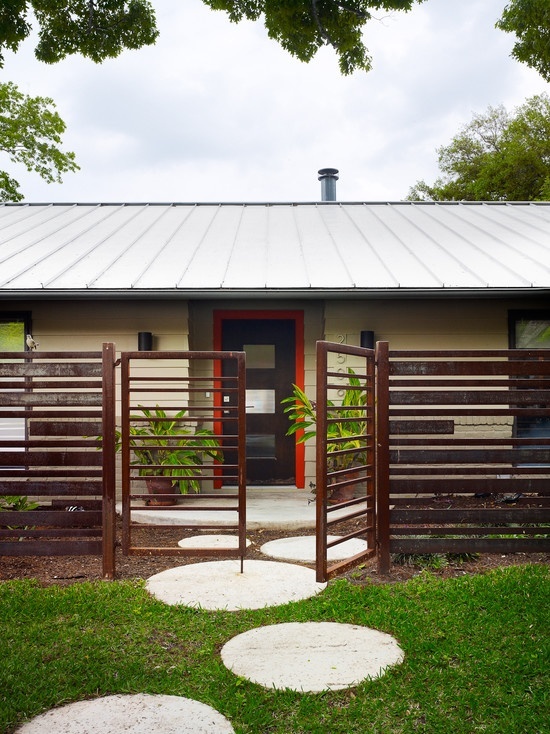 This will make possible the creation of a playful and attractive patterned path across the yard. 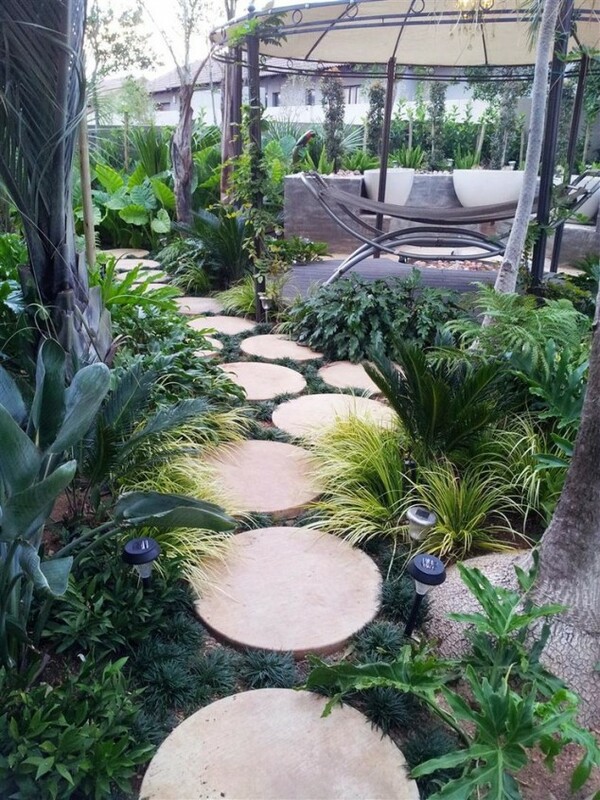 Along with all the plants and flowers in the garden such a pathway can make your garden become your dream place. 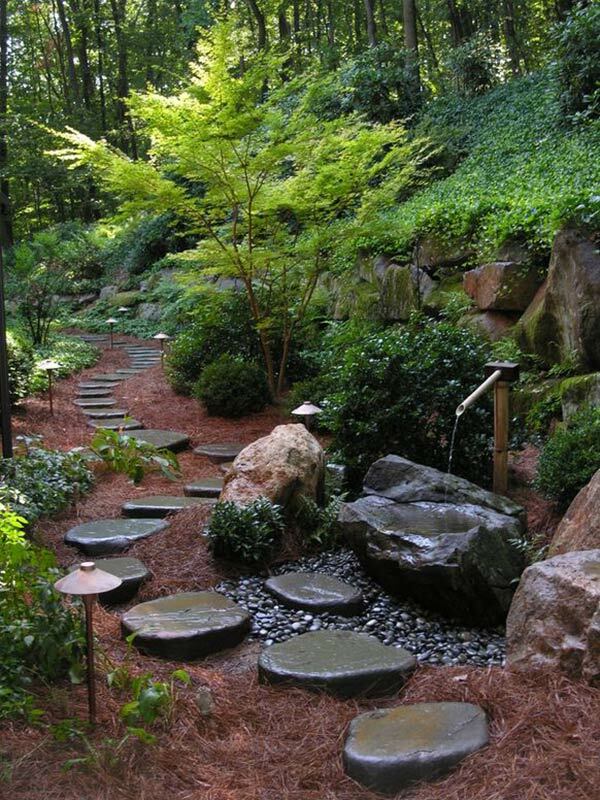 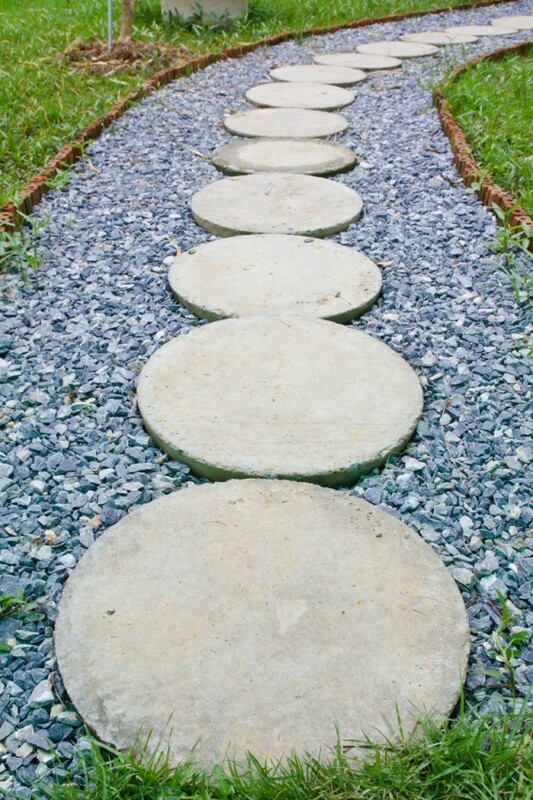 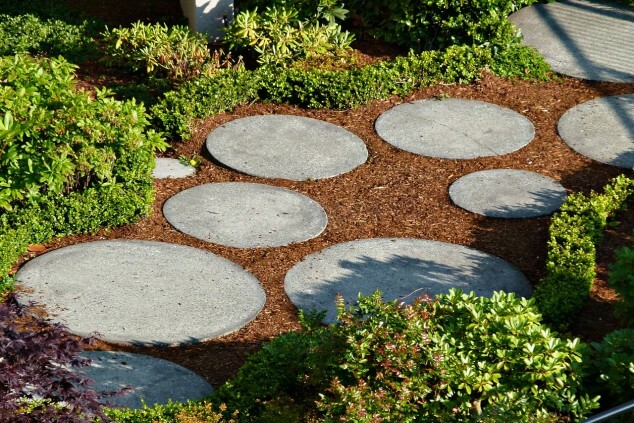 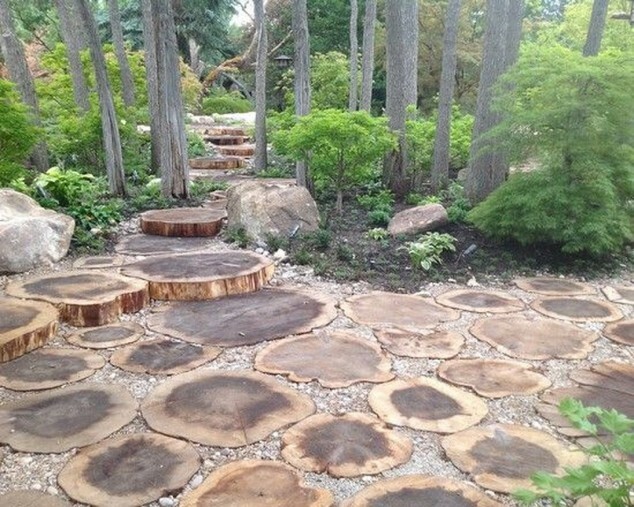 If you need some inspiration how to make one in your garden take a look at the following 15 creative round stepping paths that will make your garden beautiful and remarkable.